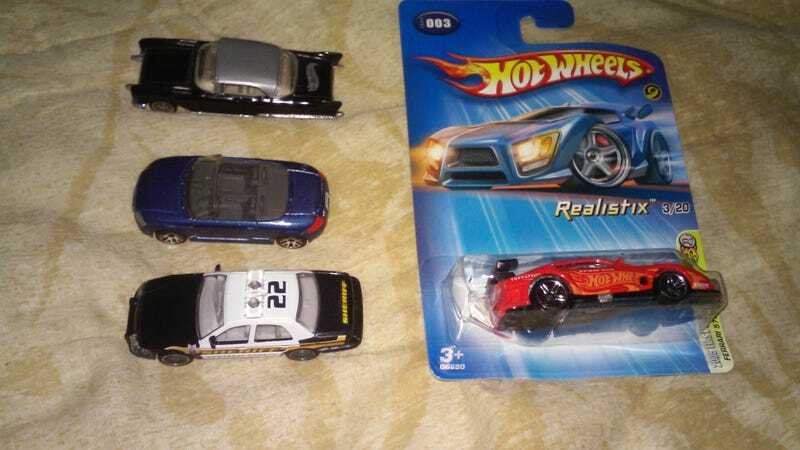 The carded Ferrari is from an eBay order and the others are from my HWEP with Frosted. Thanks again, Frosted! On a side note, I’ll be taking somewhat of a break from getting any new diecast, but will still do any trades I have finalized or almost finalized. I’m not quitting diecast, not at all, but something else sorta has my attention at the moment. I’ll still be here, and these will still get features, though.